•Super B patanted to secure the cassette by one hand easily and quickly. 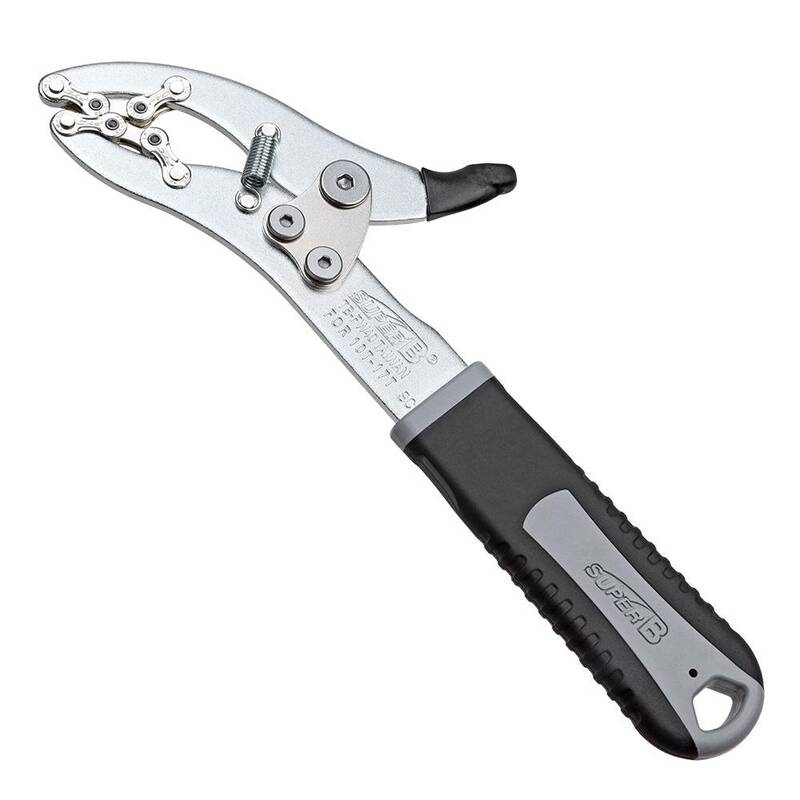 •Adjustable opening so it is suitable for sprockets with cogs from 10~17 teeth, compatible for 5~11 speed. 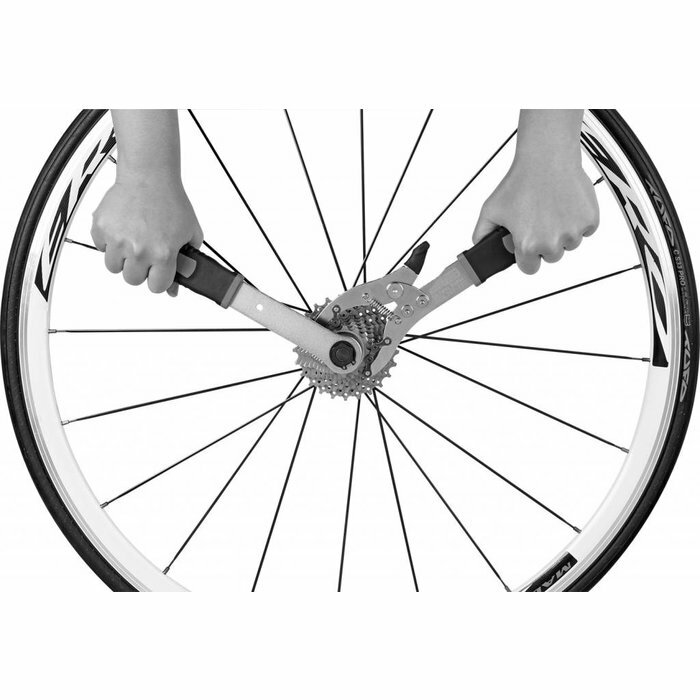 •Fixed with a spring to lock the sprocket fast and firm without slipping away. 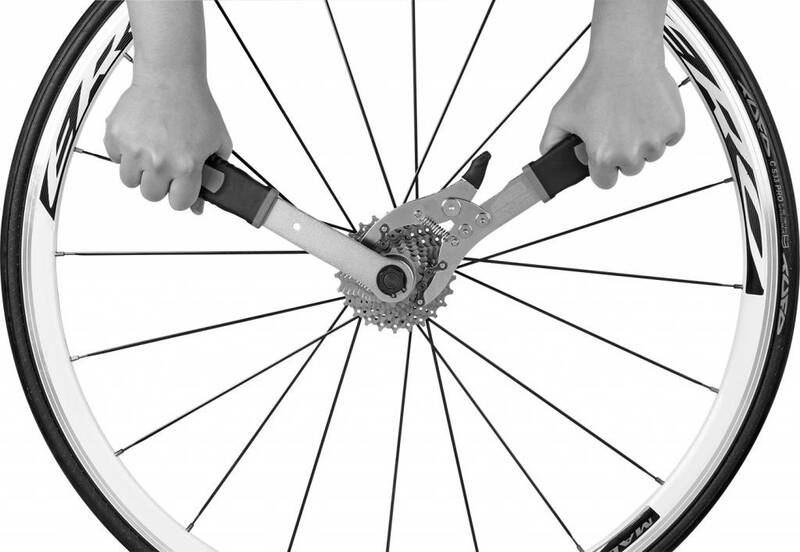 •Prevent the sprocket deformed and protect your hands from injuries while using.